HydroCatch designs rainwater harvesting systems specializing in rainwater management. 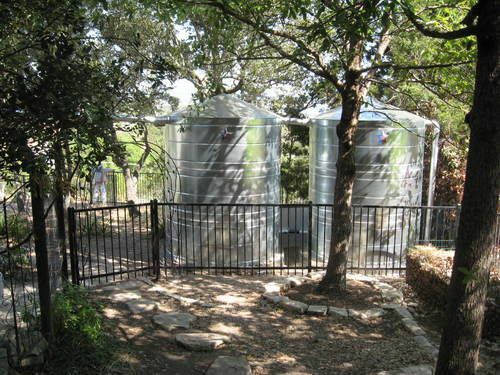 Primarily, a rainwater harvesting system collects rainwater from the roof, delivers it to a storage tank, and is distributed to augment current water sources. 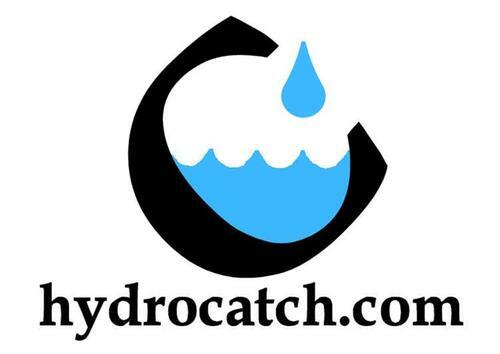 HydroCatch provides a comprehensive approach to the planning and implementation of your system. We consider the design aesthetic, reliable performance and low maintenance of a rainwater system for dependable use for many years. collection and storage of rainwater to supplement current water use. distribution for efficient irrigation use in gardening and decorative landscaping. 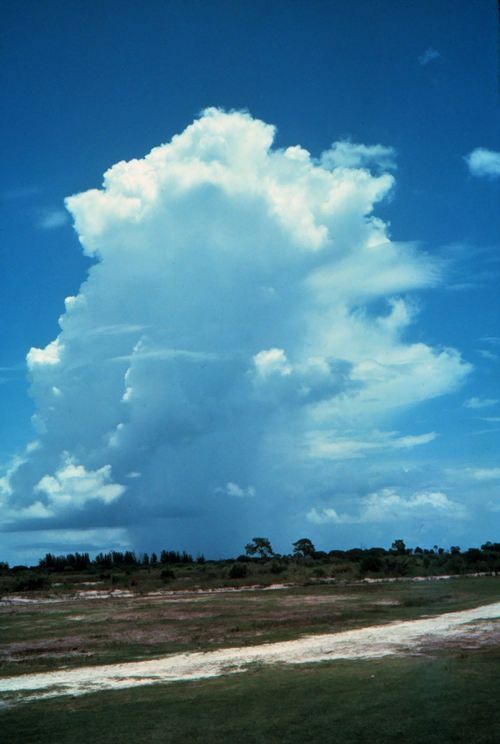 provide supplemental well water storage for integration during drought conditions. experienced consultation to resolve most drainage problems. passive rainwater collection for rain gardens and infiltration. how to conserve water to minimize your usage. potable and non potable water use within the home, in some instances. This rainwater collection system provides a water source for an avid gardener. It is a double tank system used as a series in a limited space setting. The City of Austin offers a rebate up to $5,000 for a pre-approved, non-potable outdoor-use system. The rebate will be $0.50 per gallon for a non-pressurized system and $1.00 per gallon for a pressurized system. The maximum rebate can apply only to 50% of the cost of the system. The City of San Marcos is now offering a similar rebate to Austin's. The City of Round Rock provides a rebate of $0.50 a gallon up to $250 for water customers until funding is gone. The City of Sunset Valley also has a rebate offer for the installation of systems 300 gallons and larger to residences. This same bill also exempts rainwater harvesting equipment and supplies from sales tax. The 78th Legislature enacted HB 645 which prevents homeowner associations from enforcing certain restrictions on homeowners that could undermine water conservation initiatives, such as installing rainwater harvesting and drip irrigation systems. This web site is intended as an informative source of current trends in the design and management of rainwater harvesting systems.